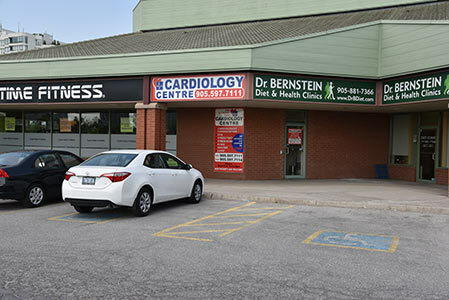 The Healthy Way Cardiology Centre of Thornhill helps outpatients from across Toronto and the GTA with all their cardiac testing needs. 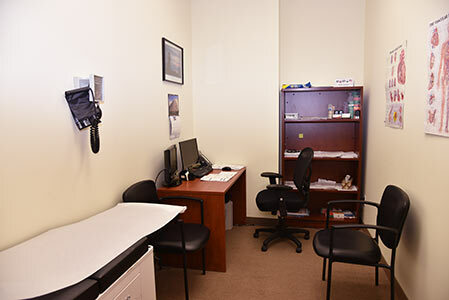 A multi-disciplinary team of healthcare practitioners works together to provide services to patients in a variety of areas, including assessment, monitoring and tests; patient and caregiver education in such areas as medication and dietary education. 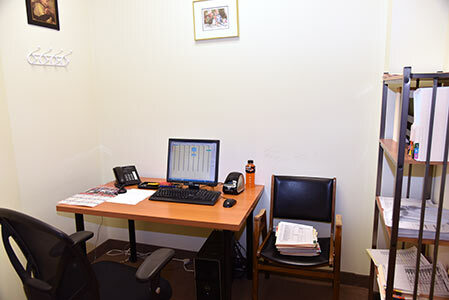 Our patients begin by consulting with one of our experienced cardiologists who will evaluate their condition and recommend treatments and management of any cardiovascular problems. First and foremost, the prevention of heart disease is aligned with a plan to help promote ongoing cardiovascular health. 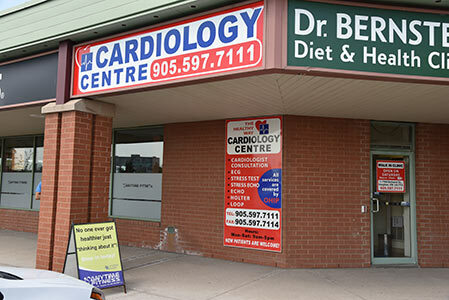 Patients who have recently experienced some kind of cardiac event, like a heart attack, angioplasty, are awaiting heart surgery or have angina, congestive heart failure or cardiomyopathy can access The Healthy Way Cardiology Centre through a physician referral. 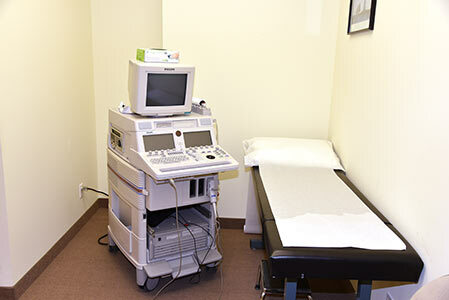 Diagnostic cardiac testing is only performed upon the referral of your doctor. 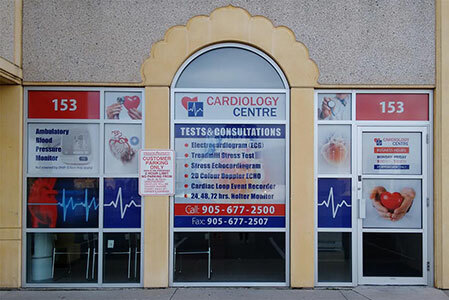 The Healthy Way Cardiology Centre is dedicated to providing fast and accurate cardiology diagnostics information to help doctors detect heart disease early, develop effective treatment plans for patients and monitor progress. The goal is to allow patients access to some of the most advanced cardiovascular tests available, administered in a state-of-the art facility by well-trained and highly experienced cardiology diagnostics experts. Due to the serious nature of heart disease, the accuracy and speed of cardiology diagnostic tests is of the highest importance and can potentially mean the difference between life and death. The Healthy Way is fully committed to quickly delivering consistently accurate and reliable cardiology diagnostics that are vitally important in physicians’ efforts to effectively detect, treat and manage heart disease. Doctors frequently rely on The Healthy Way to assist them in their fight against heart disease and in managing the cardiovascular health of their patients.